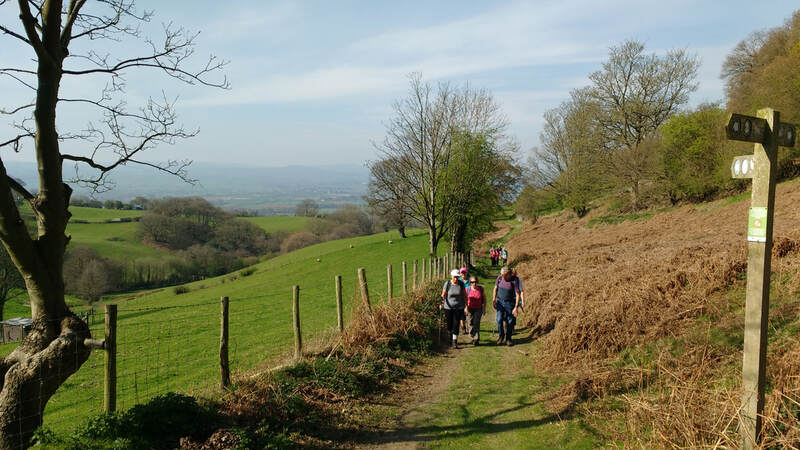 We have been established since 2009 to promote walking in the Holywell area. We are open to any queries regarding tracks and routes and are able to offer the services of experienced walk leaders if required. The only way to know if we can help is to ask. 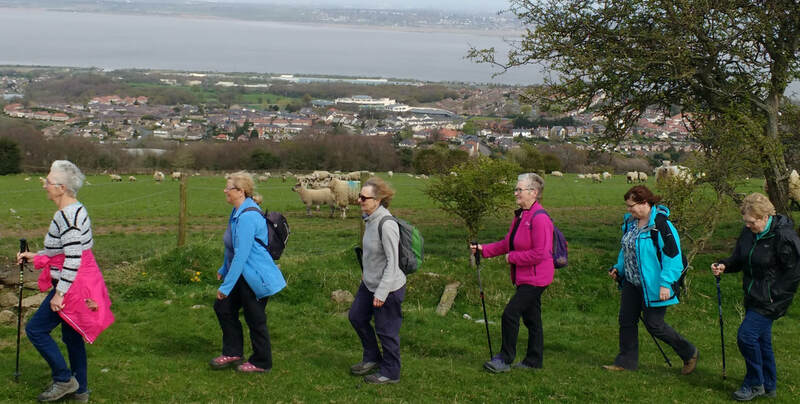 New Members are always welcome so, if you enjoy walking and helping others, please contact us.